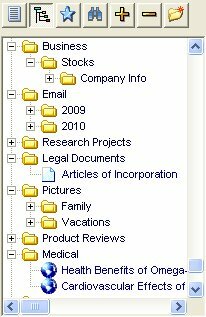 color of the Document Window can also be modified. 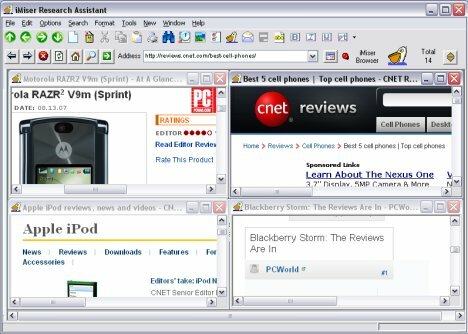 organized with just a few mouse clicks. 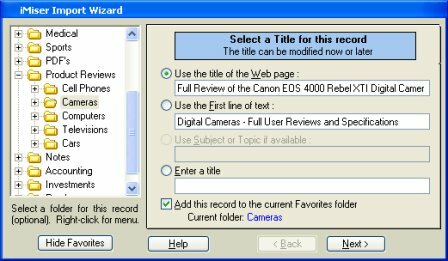 that allows you to automatically add this record to iMiser Favorites. be chosen for a search. 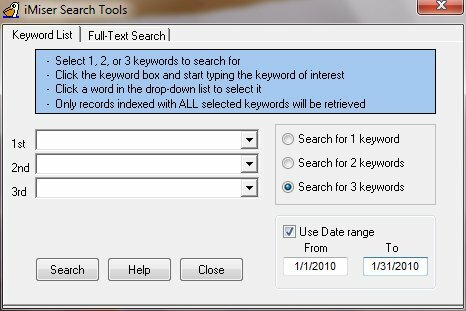 Keywords are selected from a drop-down box. 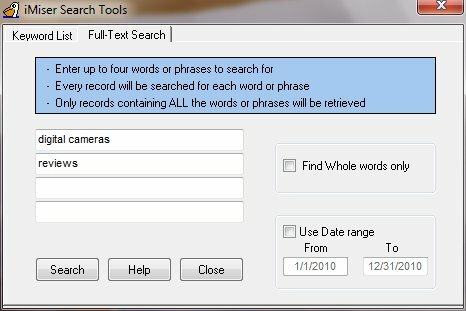 Note that a search can be made within a given date range. to Favorites with a single click of the Add button (Plus sign) on the top. this kind only allow one or two levels. 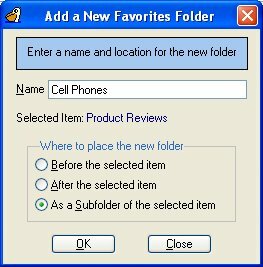 and selecting a location for the new folder. to customize iMiser's appearance as well as its behavior.